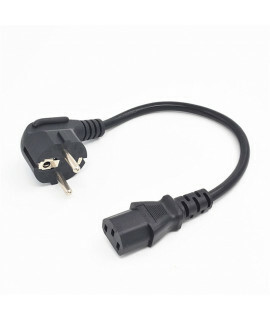 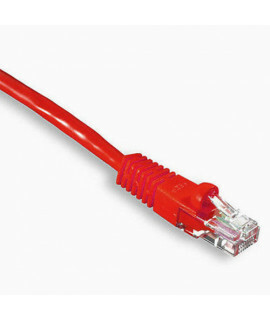 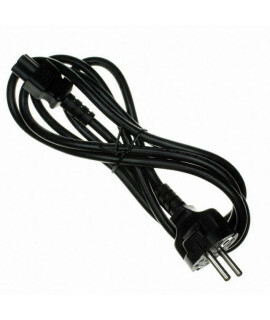 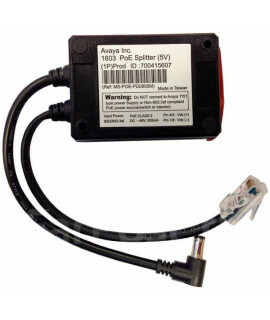 Avaya C5 power cord EU/RUSSIA..
Avaya DECT 37xx handest rack mount charger..
Avaya global single port POE injector kit.. 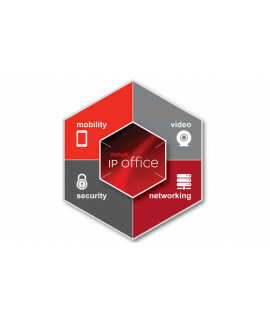 The Avaya IP Office™ Platform is a cost-effective telephony system that supports a mobile, distribut.. 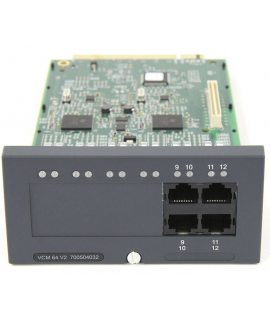 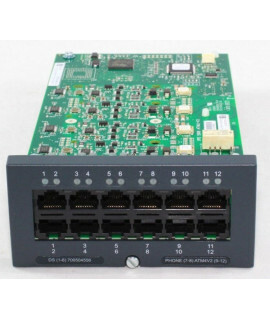 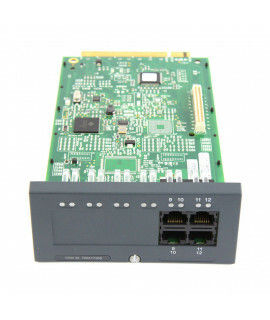 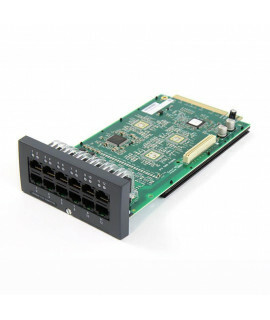 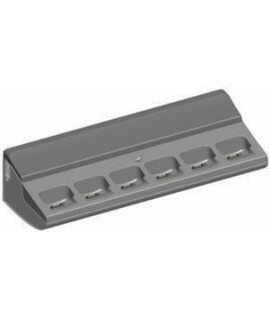 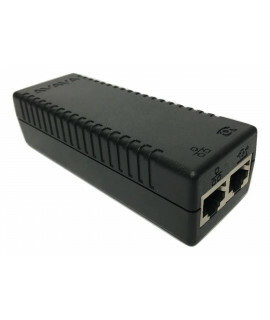 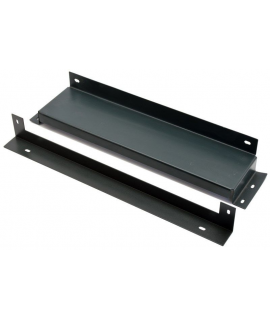 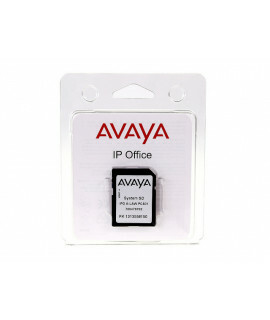 The IP500 Phone 2 Extension Card (700431778) provides two analog extension ports for the connection ..
Avaya IPO IP500 rack mounting kit..
Avaya IPO IP500 V2 SYS SD card AL..
Avaya IP 500 V2 Combination Card ATM, card provides 6 digital station ports (1-6), 2 analog extensio..
Avaya IPO ISDN RJ45/RJ45 3M RED..
Avaya IPO Power Lead (Earthed) EU..
Avaya IPO R11 virtualized SE License..
Avaya IPO/IPO-SL R11 virtualized LX installation DVD..
Avaya PoE Power Adapter for the Avaya 1603 IP Phone..